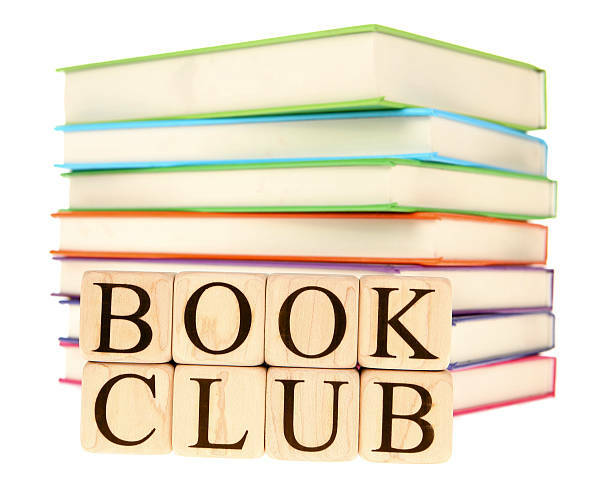 Our NEW BOOK DISCUSSION CLUB was created for individuals 18+, with an Asperger's profile, that enjoy reading and would like to meet others in a fun, informal enviornment. At the first meeting, we will select a book for the club to read. In subsequent meetings, the group will be discussing books together, expressing opinions, likes, dislikes, etc.